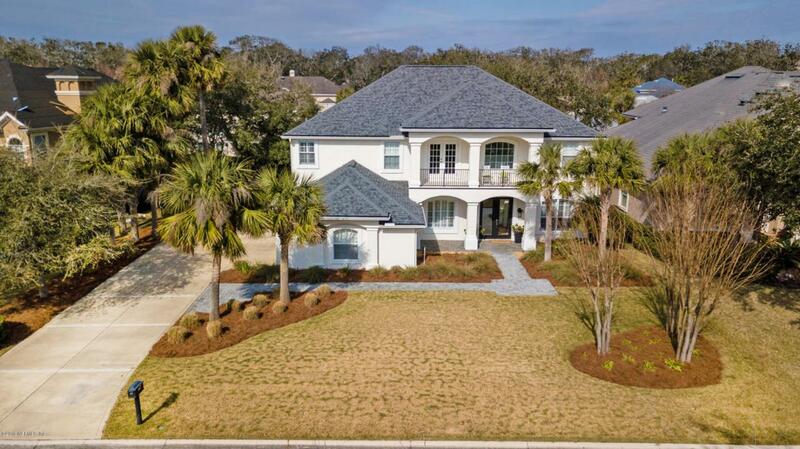 FABULOUS HOME EAST OF AIA AND MINUTES TO THE BEACH. WALK TO THE LODGE & CLUB FROM THIS CONCRETE BLK HOME. MANY OPTIONAL EXTRAS WERE ADDED DURING CONSTRUCTION. LARGE KITCHEN WITH TONS OF COUNTER SPACE,LARGE BREAKFAST NOOK AND 3 CAR SIDE ENTRY GARAGE. 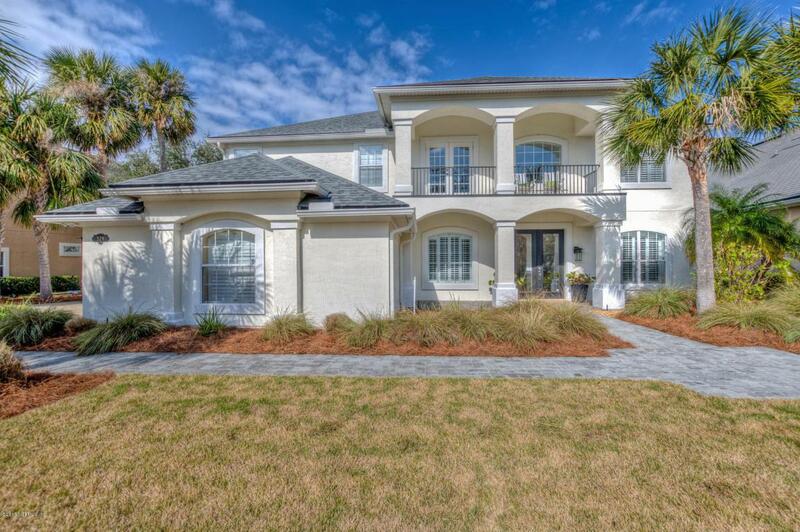 UPSTAIRS IS A MASTER SUITE WITH A SITTING AREA AND A BALCONY OVERLOOKING THE BACKYARD. THREE MORE BEDROOMS, TWO WITH A JACK N JILL BATH AND ONE WITH A SEPARATE HALLWAY BATH ARE ALSO INCLUDED UPSTAIRS. SPACIOUS ROOMS AND EVEN AN UPSTAIRS FAMILY ROOM WITH A BALCONY. HOUSE HAD A COMPLETE REMODEL WITH NEW APPLIANCES,LED LIGHTING,HVAC SYSTEM AND BRAND NEW ROOF BETWEEN SPRING 2016 AND NOW. 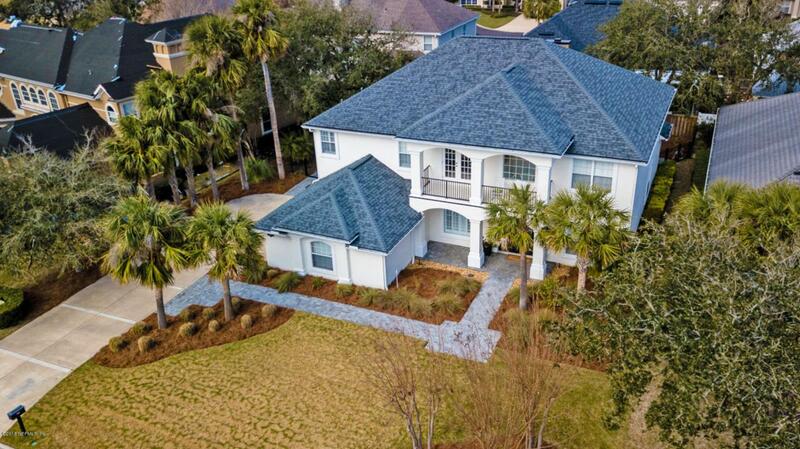 ENJOY THE PROXIMITY TO THE BEACH/THE LODGE & CLUB AND EASY ACCESS TO AIA/JTB/ST. 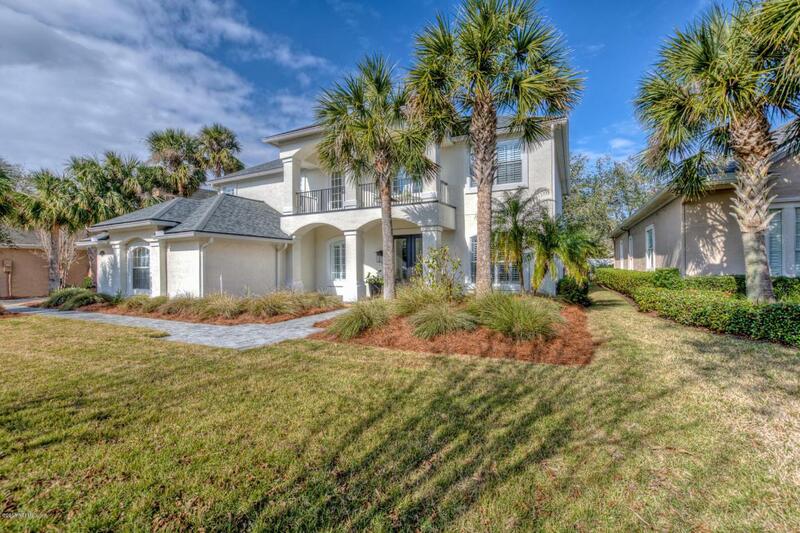 AUGUSTINE FROM THIS CENTRAL LOCATION DIRECTLY IN THE HEART OF PONTE VEDRA BEACH.